Vestibular Rehabilitation is a physical therapy exercise-based treatment program, designed to improve balance and reduce dizziness related problems. 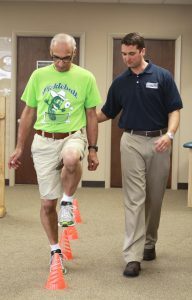 It encompasses specialized exercises to obtain results in gait and gaze stabilization. The primary cause of vestibular issues is disease or injury that damages the vestibule, thereby leading the individual to receive informational signals involving motion, equilibrium and balance. At MTI, a physical therapist will evaluate you and customize an individualized treatment plan that will include specific head, body and eye exercises designed for your level and then advance your exercises as you progress. The goal is to retrain your brain to process signals from the vestibule and coordinate them with the visual and proprioception stimuli. At Michigan Institute, our Physical Therapists have helped thousands of people with Vestibular Conditions. We can help you too! Tell your doctor that you prefer to have your therapy at Michigan Therapy Institute, a highly reputable, well-known clinician privately owned clinic, where you will receive one-on-one effective and compassionate care, all of the time, unlike a hospital, where you may be treated as a number. 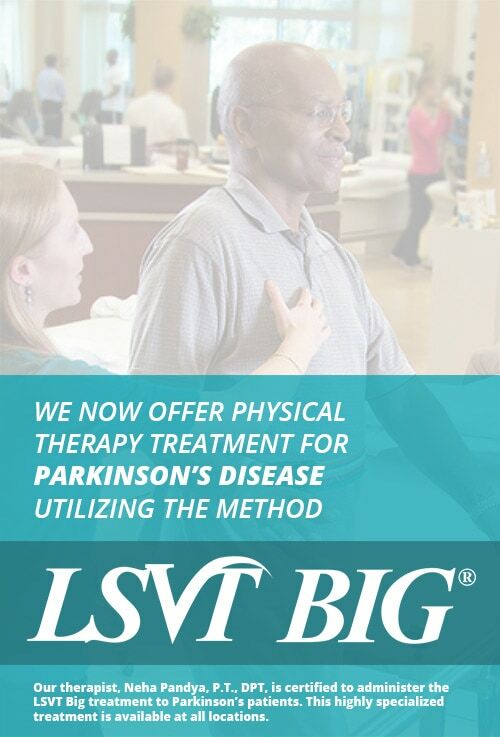 Ready to get assistance with your vestibular condition?